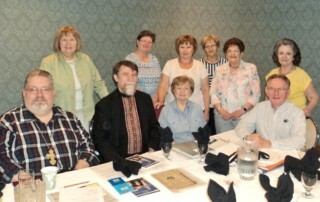 The National Board of the League of Ukrainian Catholics met on Wednesday, May 17, 2017 in Wilkes-Barre PA. 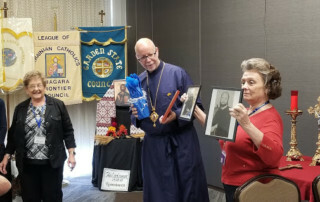 The group convened at the Genetti Best Western Hotel and Conference Center which will be the primary site of the upcoming National Convention set for the weekend of October 6 to 8. 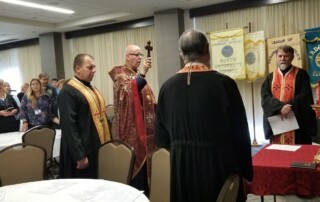 LUC Retreat. 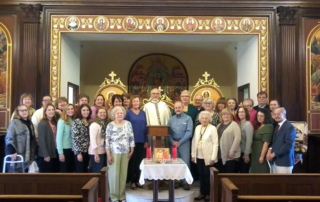 Pascha, the Great Day: How did you prepare for it?